Posted on October 13, 2014 at 7:10 pm. Our experts know more! 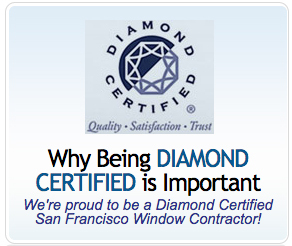 We have been providing the Bay Area with superior custom windows and doors for more than 31 years.